Sized right for day hikes or minimalist overnights, the women's Rejoice 30 from Sierra Designs has the fit and features to keep you comfortable even on the long haul. Featuring Sierra Designs Fulcrum Suspension - a molded composite framesheet with a single DAC aluminum stay and a custom forged pivot at the waistbelt for superior support and range of motion - the Rejoice 30 is designed to provide a comfortable fit, excellent ventilation, and unparalleled load carrying. These panel loading packs are hydration ready and feature trekking pole loops, side compression straps, water bottle pockets, a large front pocket with organization, waistbelt pockets, and integrated bottle openers for post-hike refreshments. 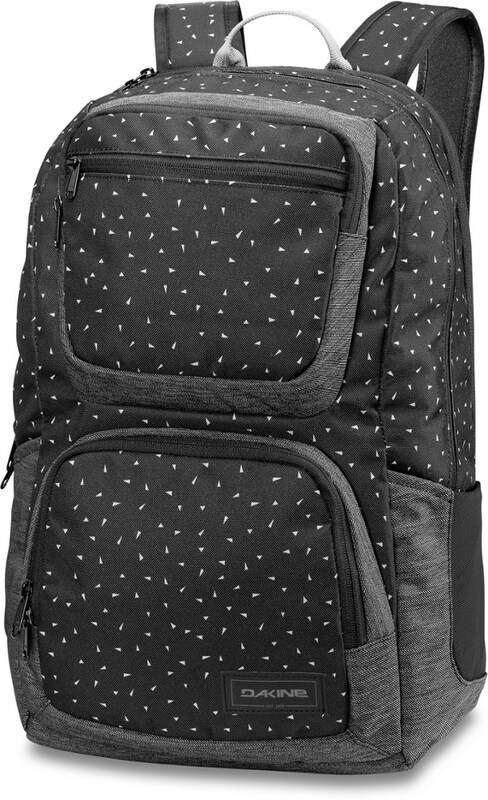 With a molded backpanel, dedicated ventilation channels, and die-cut foam shoulder straps, you'll stay cool all day. Conduits on either side of the pack provide unrestricted air circulation. A split lumbar design draws air up and along the spine. Visit Sierra Designs's Rejoice 30 page. With a women's specific suspension, you will be able to complete your trip in extreme comfort. The Sierra Designs Rejoice 30 has plenty of space for all of your gear so you can conquer any condition! 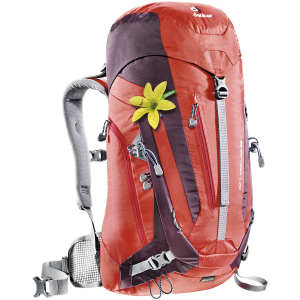 Be happy: Sierra Designs designed the Women's Rejoice 30 Backpack for long day jaunts or quick overnighters in the high hills. (Yes, just what we know you like to do on a sunny Sunday.) 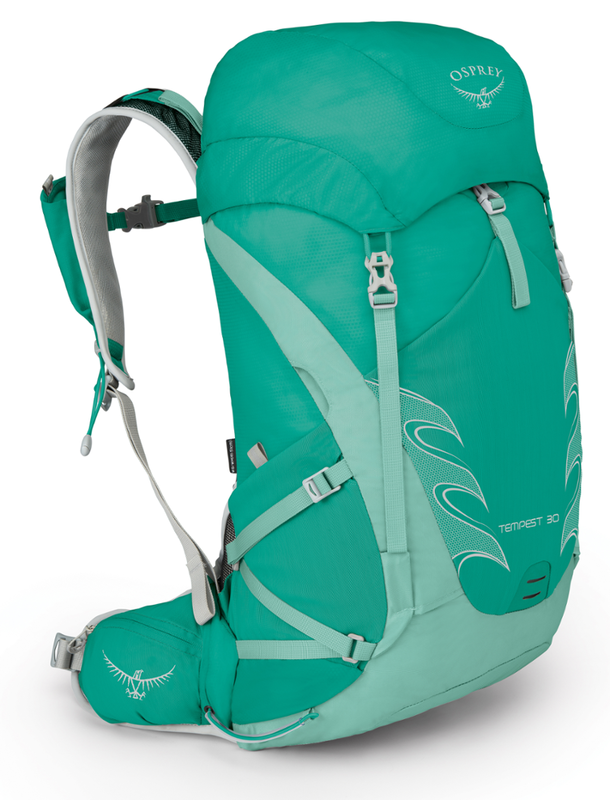 This women-specific pack is tailored to fit your shoulders, hips, and torso, so you can load it fully and hike miles and miles with no chafing or awkward-fit discomfort. 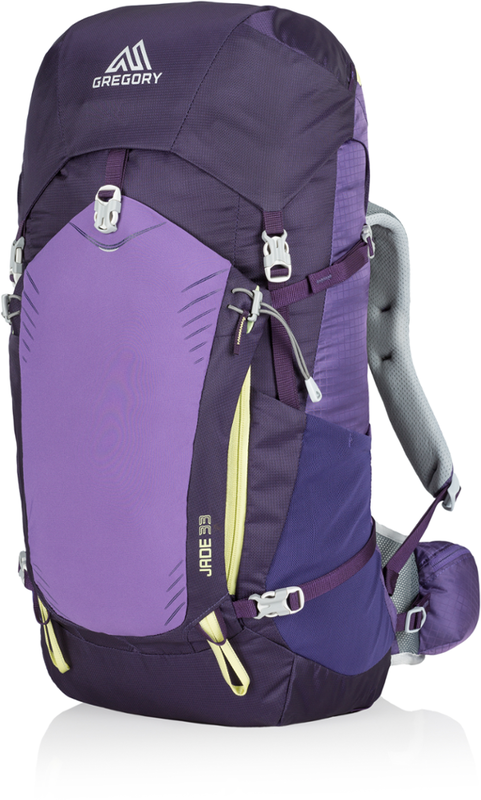 The Sierra Designs Rejoice 30 pack offers women a lightweight and comfortable pack that's perfect for day hikes and overnight trips. CURV framesheet and single DAC aluminum stay offer support whether carrying a light load or enough for a night in the backcountry. Mesh-backed foam shoulder straps, curved waistbelt and padded back panel deliver comfort; waistbelt features stabilizers to keep the pack close to your body. 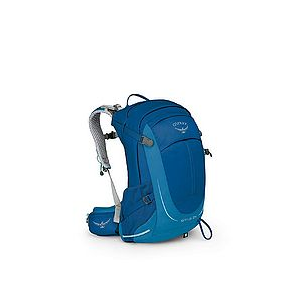 Main compartment is sized to carry everything you need for a long hike; hydration reservoir pocket in main compartment helps you stay hydrated, reservoir not included. 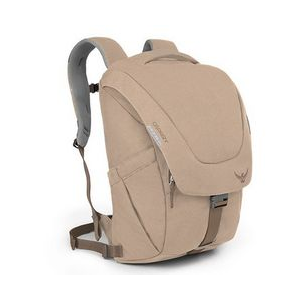 Expandable front pocket is perfect for quick-access items. Side compression straps stabilize load for jostle-free carry. Trekking pole loops and gear attachment points on pack exterior. The Sierra Designs Rejoice 30 features side water bottle pockets and small pockets on the waistbelt. Closeout. The Sierra Designs Rejoice 30 is not available from the stores we monitor. It was last seen March 4, 2015	at CampSaver.com.